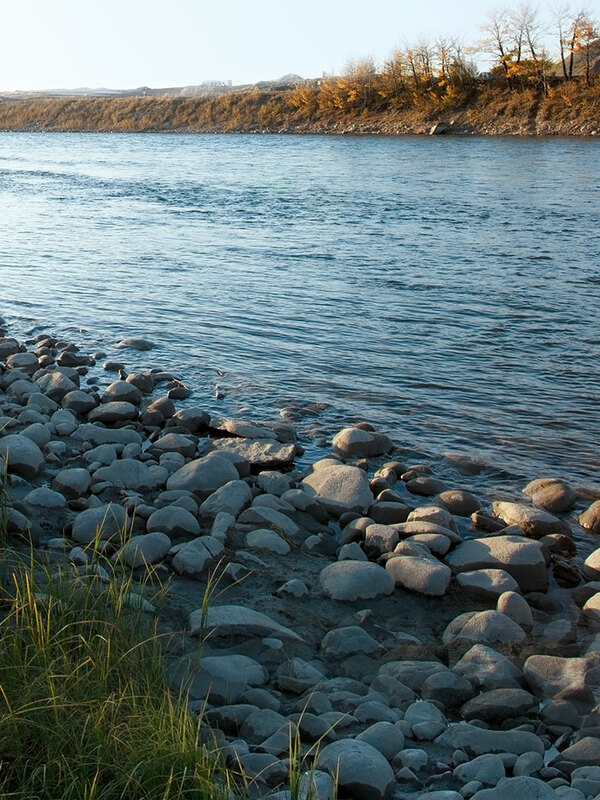 Nestled next to the Bow River, in the foothills of the Rocky Mountains, Riversong of Cochrane is a unique community rich in amenities and small town charm. 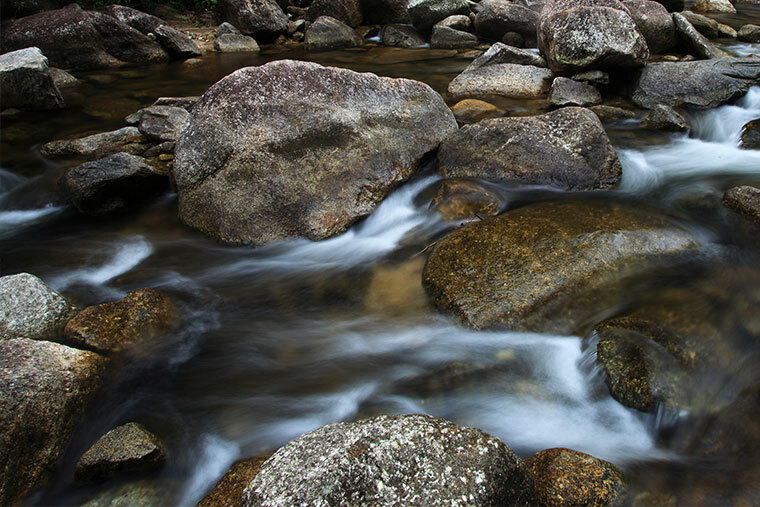 Client, Tamani Communities was looking to launch the community with a strong brand campaign that brought to life the stunning natural beauty of the community and its surrounds. 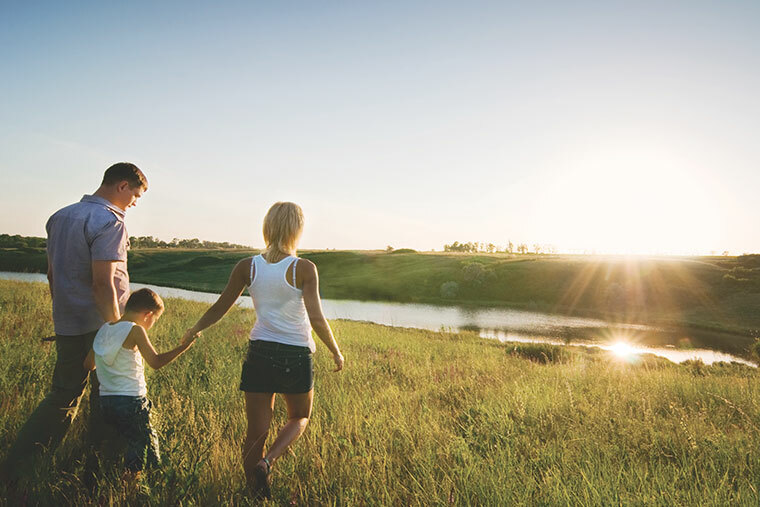 Critical to the success of the campaign was creating engagement with the Calgary market and giving buyers a reason to look beyond the city limits in their pursuit of finding a perfect new home. 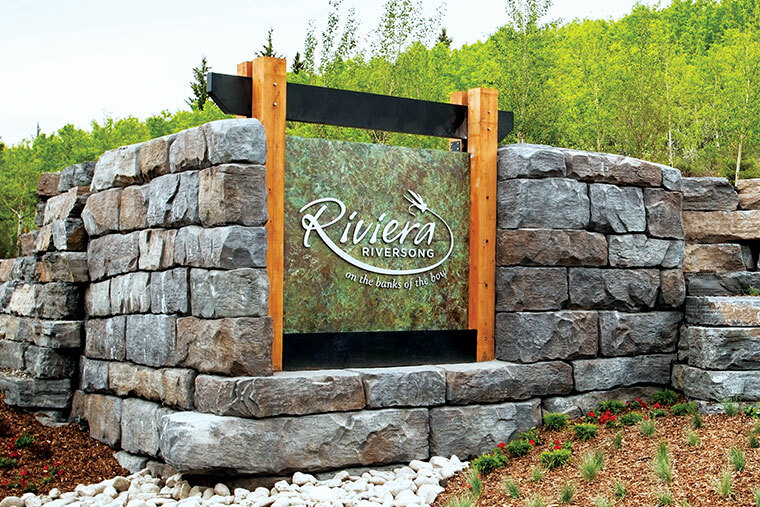 Riversong’s greatest attribute is the stunning environment in which it resides. By capitalizing on this point of differentiation LPi was able to create a brand positioning and visual identity that would break through the noise and awaken a desire in potential buyers to seek out the extraordinary. Ethereal photography of the incredible natural setting used in conjunction with a series of powerful call to action statements created a beckoning effect, welcoming prospective buyers to a new dream and the very real possibility of a life lived remarkably. A culmination of strategy, creative design and copywriting, the brand positioning and visual identity became the foundation for a robust marketing campaign. A series of newsprint ads were placed in both Calgary and local market papers. Ads were run outside of typical “Home” sections making them intentionally disruptive in their placement. Transit, elevator and billboard signage placed in strategically targeted locations acted as teaser elements creating intrigue and driving awareness of the community. 30 second radio spots were created and run across select Calgary and area stations targeting prospective buyers. The existing website and its content was redesigned to ensure cohesiveness with the new brand platform and create a seamless experience for potential buyers. Within the community wayfinding and pageantry signage were redesigned to reflect the new visual identity creating brand continuity once people arrived at the community.